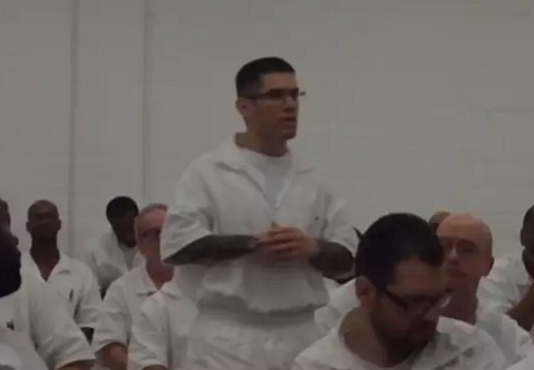 Here are a few videos about our Field Ministers, who are now serving their long-term prison sentences in 19 different Texas men’s maximum-security penitentiaries. 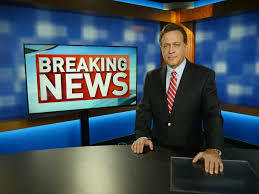 Channel 4, WOAI/NBC News Special on Texas Field Ministers at McConnell men’s penitentiary. There are more videos about our Field Ministers, see the “Videos“ link below! 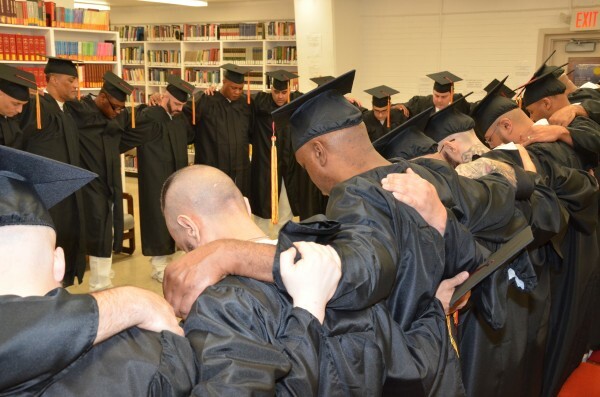 THE TEXAS “FIELD MINISTERS” — GRADUATES TRANSFERRING IN TEAMS TO OTHER PRISONS IN TEXAS TO SERVE THEIR LONG SENTENCES AS MINISTERS, COUNSELORS, MENTORS, PREACHERS, EVANGELISTS, AND PLANTERS. This page is showcasing the amazing milestone Texas has reached: the sending of our Darrington Seminary Graduates out to other prisons in Texas, as newly appointed inmate “Field Ministers”. The story is truly amazing, historic, and unique in the world of corrections. Nowhere in the world is a prison system doing what Texas is doing. This has been made possible through a powerful partnership with The Heart of Texas Foundation; the Texas Department of Criminal Justice; the Southwestern Baptist Theological Seminary; Senator John Whitmire, Chairman of the Texas Criminal Justice Committee; and Lieutenant Governor Dan Patrick. If Texas can do it, your state can do it! CLICK HERE to see the Video Testimony of Gary, a student in the Southwestern Seminary at Darrington. 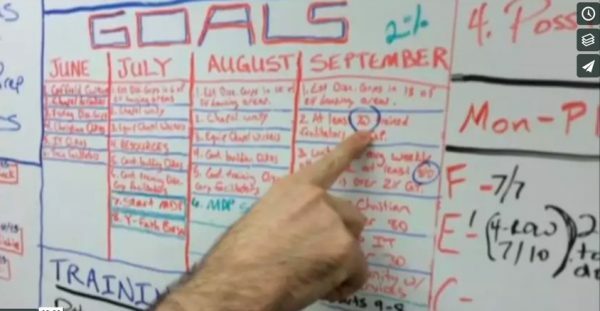 CLICK HERE to see a former Gang Leader show his team’s strategy for ministry in Texas’ largest penitentiary. 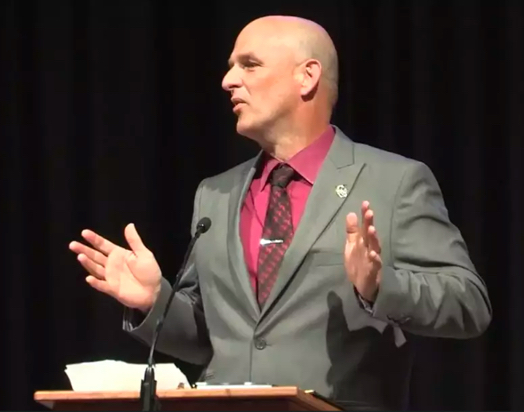 CLICK HERE to see the Warden’s Keynote Address by Senior Warden Jeffrey Catoe, who runs Texas’ largest penitentiary. “Man UP!” Enjoy this amazing 2-minute original Christian Rap recited by Lawrence Burks, a Field Minister in Texas prison system, and graduate of the Southwestern Seminary at Darrington penitentiary. CLICK HERE to watch this amazing recitation by “LBJ,” Texas prison Field Minister Lawrence Burks. 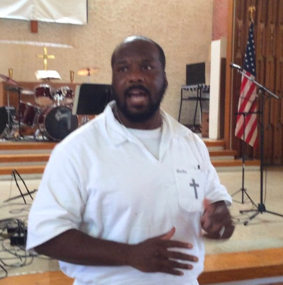 Serving a life sentence, but now serving it as a Field Minister and graduate of seminary.